Silverlight 4.0.50826 0 out of 5 based on 0 ratings. - Improves the native extensibility of media stream source that uses the Silverlight technology and the Expression Encoder. - Enables new Add Row functionality in the Silverlight DataGrid control. 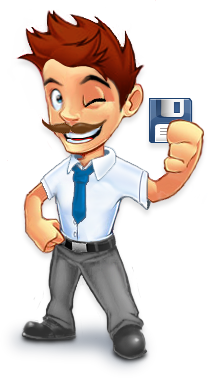 - Enables you to increase the isolated storage size through registry keys or Group Policy settings. - Improves the startup performance of applications on a computer that enables the Silverlight technology. - Adds the mouse wheel support for out of browser applications on a computer that is running a Mac operating system. - Resolves a security issue. Playback of PlayReady-protected content through a remote desktop connection or a terminal session is now disabled. > Memory leaks that occur when mouse capture is used. For example, memory leaks that occur when you use CaptureMouse() in drag-and-drop scenarios. > Memory leaks that occur when UserControl cannot be garbage-collected because it contains inline data template.